Ferment About It! 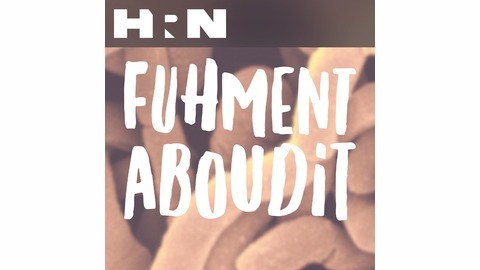 (Fuhmentaboudit! ), aims to demystify the art of home fermentation with a primary focus on home brewing beer. Chris and Mary take listeners on a journey through fermentation, sharing history, practical methods, recipes and anecdotes from personal experience as well as from those of guest fermenters both amateur and pro. What are the NYC Fermenters up to in April? April fooling around! 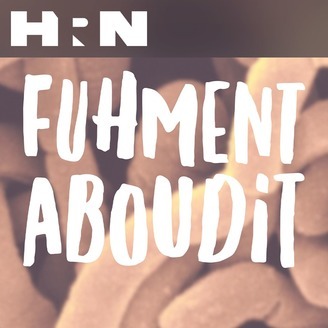 From more crazy cookies to many delicious creme fraiche mistakes, Fuhmentaboudit talks to the local makers about things they made in their own homes -things you can make, too!